Now, I didn’t go Christ-in-the-Temple on him, but I found his comment odd since a child on Halloween night made a similar comment. A child who is currently in a compost pile. I don’t see it. 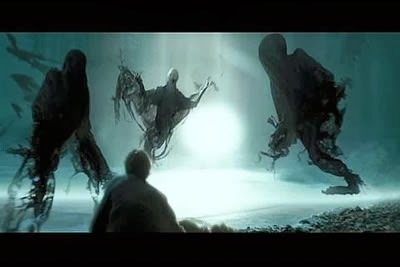 Unless dark figures can all be lumped into the same Dementor category.